Just seven weeks remain until Selection Sunday and there remains plenty of bracketology intrigue. The matches this weekend could have big implications on the bracketology and the selection committee determining the NCAA Tournament at the end of the season. 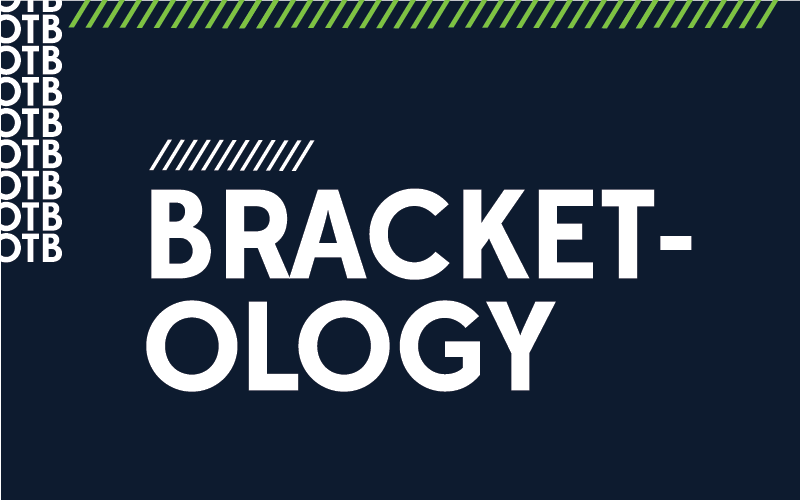 Check out everything you need to know about the college men’s volleyball bracketology so far this season and for the upcoming matches this weekend. The three-person NCAA men’s volleyball committee uses nine criteria categories to determine the two at-large bid teams and seeding for the entire seven-team NCAA Tournament. The committee has the discretion to decide what categories, if any, will have an greater significance when determining the NCAA Tournament. Below the criteria categories. Non-conference results are what ultimately determine a conference’s RPI ranking. The ranking is based on a conference’s combined winning percentage against NCAA opponents. Every conference match results in one winner and one loser, which in terms of conference winning percentage means it’s always guaranteed to be at .500. As a result, non-conference results are the greatest influence on a conference’s RPI rankings. Teams also benefit in their RPI ranking if they play in a league with a strong conference RPI because during the conference season they have an increased opportunity to play against teams with winning records and high RPI rankings. Below are the non-conference records for each NCAA Division I-II conference against other NCAA members this season. Strength of schedule is one of the criteria categories the selection committee uses to determine the NCAA Tournament field. In addition, a team’s strength of schedule is part of the formula used to determine the RPI rankings. Below are the teams projected to have the best strength of schedule at the end of the season. The projections are based on match results so far this season. Only once has a team with more than six regular season losses earned an at-large bid to the NCAA Tournament since the field expanded to include two at-large bids in 2014. Below are the matches to watch this weekend that could have big implications on the bracketology at the end of the season. Pepperdine at Hawai’i 7 p.m. Saturday The head-to-head category could come back to haunt the Waves. Already with a loss to UC Irvine, Pepperdine needs this win to bolster its at-large hopes. UC Irvine at BYU 7 p.m. Friday and Saturday BYU’s at-large hopes are already dim and UC Irvine getting a series sweep could end those hopes. However, two wins by BYU could bring UC Irvine closer to the rest of the field in the race for the final at-large bid. Emmanuel at Charleston 7 p.m. Friday and 4 p.m. Saturday The EIVA has the worst non-conference winning percentage. It desperately needs non-conference wins to avoid having the lowest conference RPI. Wins against ConfCarolinas are valuable given that this is likely the only conference the EIVA can surpass in these categories.